One of best cosmetic tools. 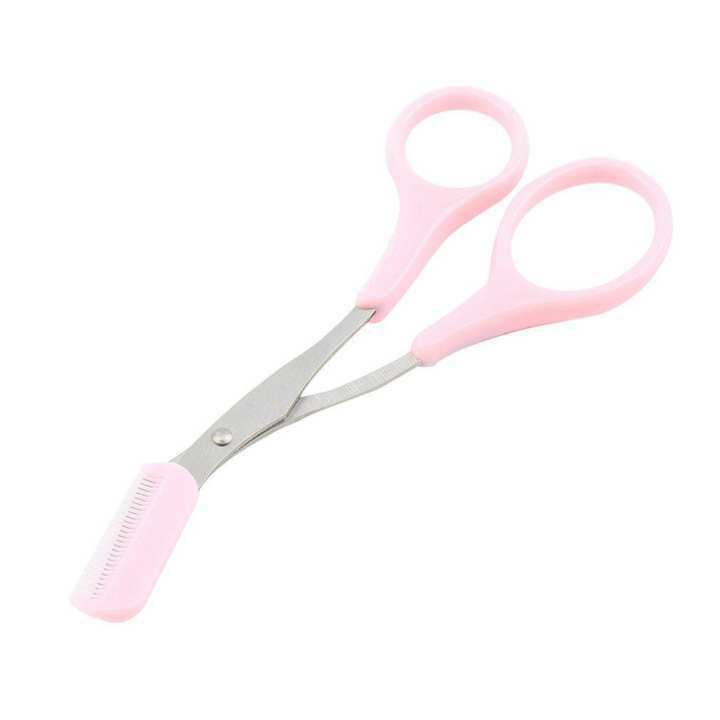 Suitable for removing unwanted eyebrow and eyelash. Made of metal material, very durable for use. Function: comb and trim eyebrow and eyelash.